Our development comes in structural designed windows and doors that are robust in nature, fire resistant and corrosion resistant & obviously versatile. 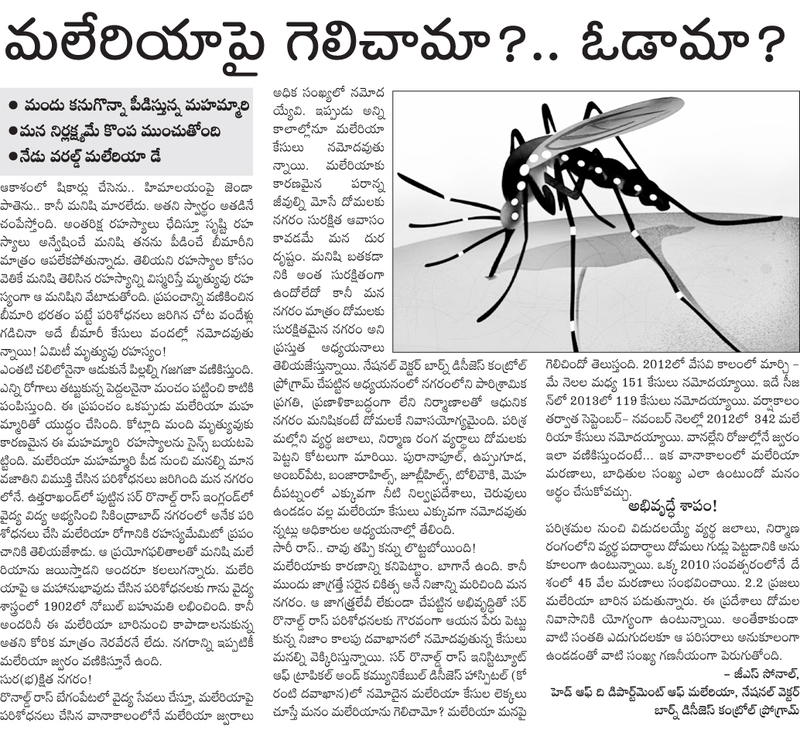 Now a days Mosquitoes are causing dangerous deceases like Dengue, Malaria in Hyderabad and neighboring areas. Using mosquito repellents for protecting your family brings new problems in the forms of side effects. Hence, we are providing Mosquito Mesh for your doors and windows. Mosquito net for doors and windows is the perfect way of keeping flying insects out doors at the same time allowing natural air and light into your home. The mosquito nets/Mesh to your doors and windows also act as a filter to screen dust particles in the air and allows fresh air in to your home. The mosquito nets are made to add elegance to your beloved home. 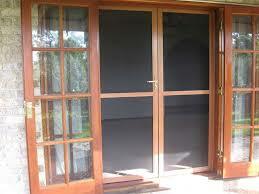 The mosquito nets to your doors and windows are 100% tailor made to suit the measurements of your doors and windows. Welltech Systems with its vast experience in manufacturing of Aluminum Mosquito Screen Doors and windows designed a low-profile Slider Door Screen a perfect fit for slider retractable channel. A sliding doors system easy to operate and occupies less space and gives a clear view without obstruction of outside view. 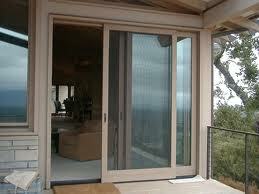 The special catchments system design, keeps away the breeze affect to the low, result in rainwater and dusts enter. The nice clean look adds beauty to your home/office. They filter out the light great and lets the sunshine in when chosen.